We carry beautiful, sturdy natural granite mailbox posts, crafted locally in New England. The posts come in two granite colors – New Hampshire Grey and Golden Wheat, several finishes and with several styles of iron wrought brackets. 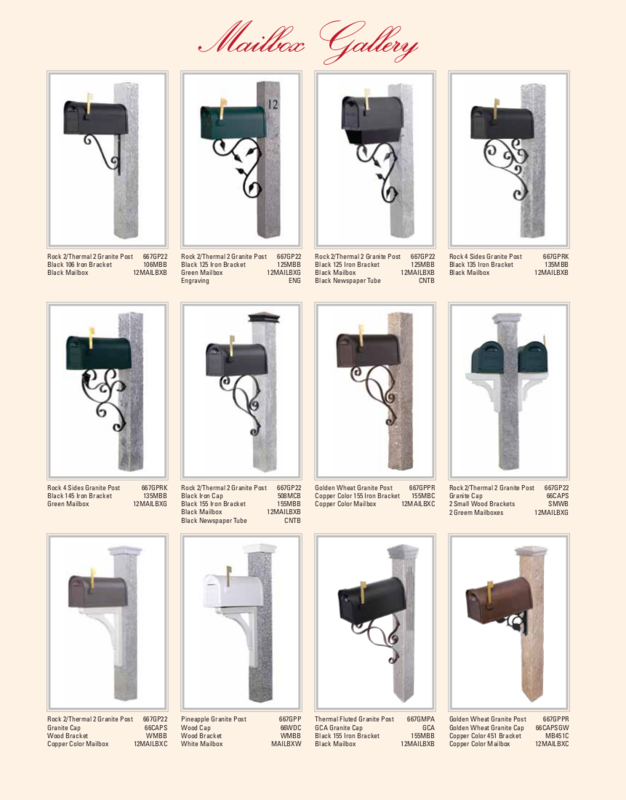 You can pick one up ready at our yard or customize your own with a choice of granite post, bracket, mailbox, newspaper tube and cap. 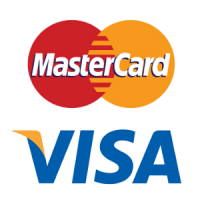 The mailbox posts are 6″ x 6″ x 7′. Hitching posts with rings, posts with planter brackets, and plain granite posts are also available. 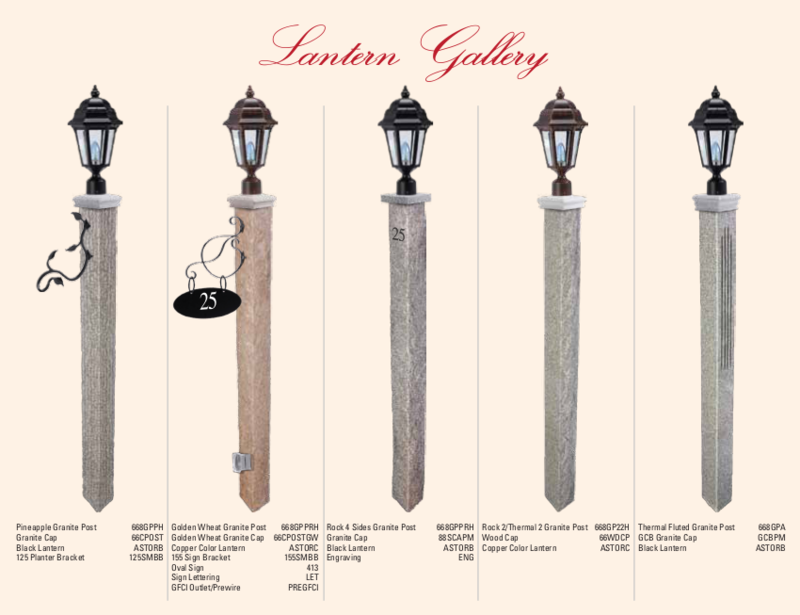 Our granite lamp posts are made in New England and come in Grey and Golden Wheat colors. These posts are six inches wide by eight feel tall and are hollowed for wiring. There are a few granite cap designs available that come complete with standard light mounting brackets.